At Round Table Realty we know what is important. 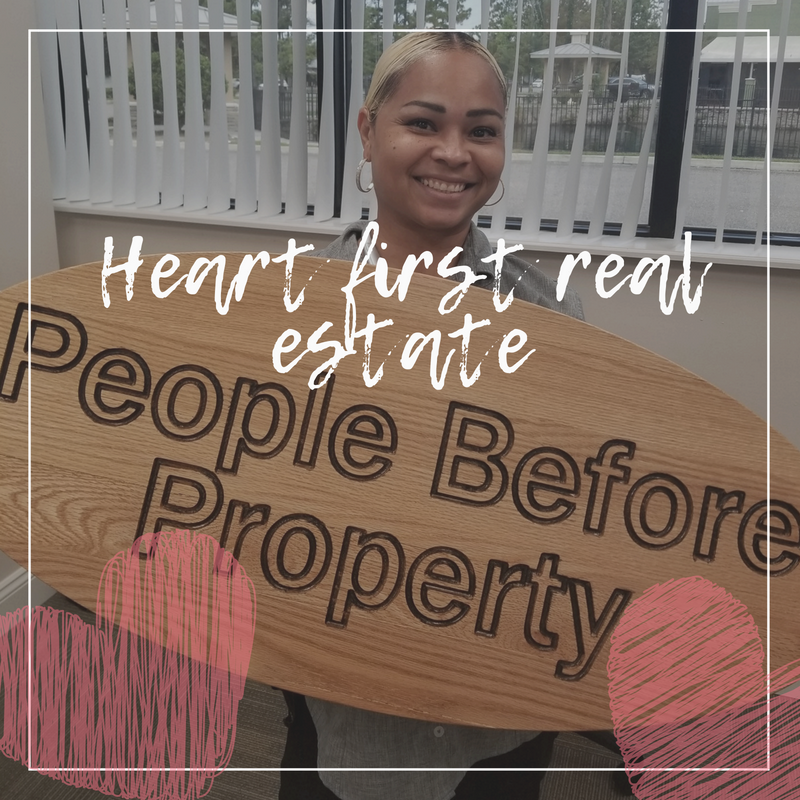 Round Table Realty is heart first. We get it. Money’s important. You're a Realtor. You didn’t get into this business for your health! Money is important to us, too. What makes Round Table Realty different is we offer competitive payments that give you a chance to be rewarded for working in a unique brokerage instead of the big boxes. With big commissions, no transaction fees, no floor duty, no required monthly fees, freedom, and brokers who are available to you 24/7, you’ll realize why we’re growing the way we are! Do you even know what Single Agency means? Most Realtors assume they are expected to be loyal to their clients, provide them full-disclosure, and maintain confidentiality. Why? Because it's human nature to want to do all those things for the people you serve! But the truth is a vast majority of brokerages do not offer their Realtors the ability to provide Single Agency, and therefore Realtors are not bound by those tenants. (Did we just blow your mind?!) 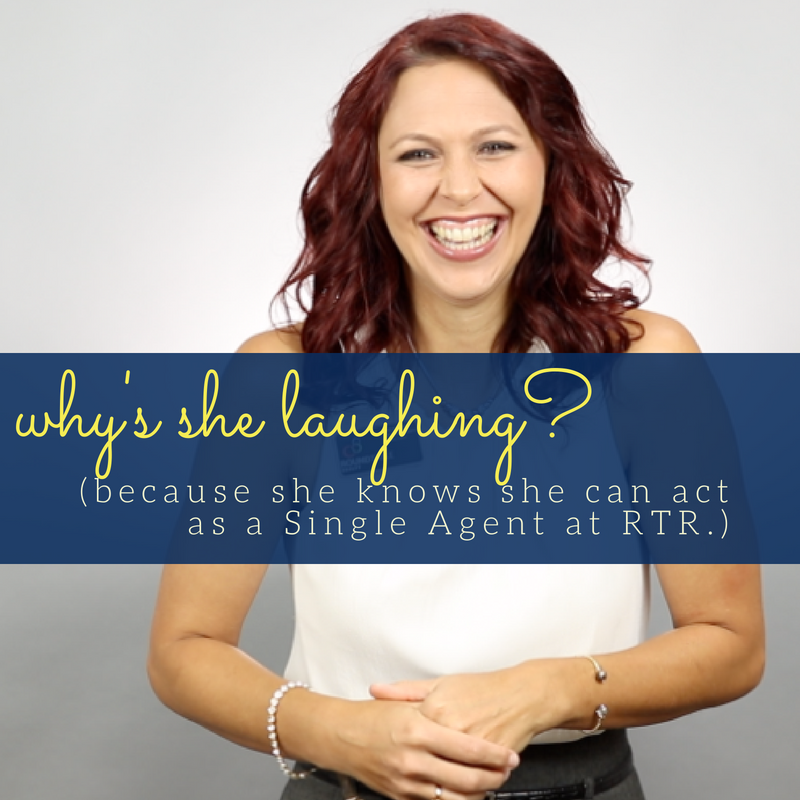 If you've never learned about Single Agency, you might want to call us just to learn what it means! Round Table Realty loves technology. We know that 90% of homebuyers aren’t walking into big buildings on the side of the road searching for home listings and Realtors anymore. They’re using the Internet! So, instead of a huge building on the side of the road, Round Table Realty built a huge “building” on the Internet! Round Table Realty agents can use our in-house video studio and marketing director, Erin Salem, to edit those videos. 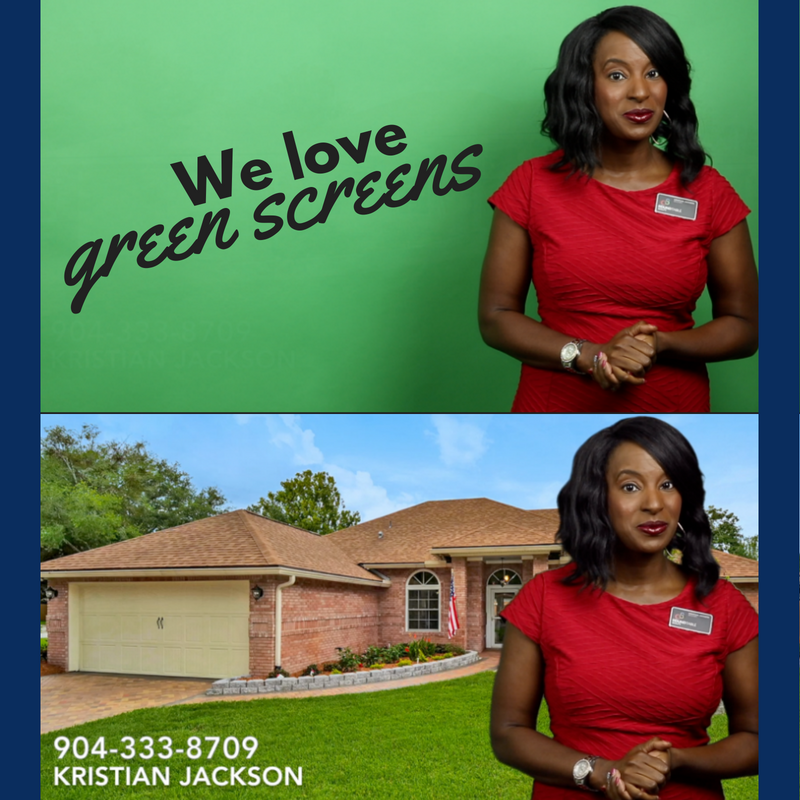 We create beautiful listing videos using the green screen, information videos, 360 degree videos, and more – because we understand that video is the future. Round Table Realty is flexible! Our agents don’t have to be at our big building on the side of the road to make money (we actually have one of those, too, by the way). But on any given day, you’ll find plenty of them here. Why? Because they just love being here. And our website isn’t just a hub for information. Round Table Realty Leads are proving time and time to again to outperform our agents’ traditional lead generation systems. While you do not have to invest in Round Table Realty Leads, we’ll bet our agents would highly recommend you do! We will give you specific strategies for making the most of those leads, and you’ll be blown away by the ways in which our website helps you do the work! A brokerage is supposed to serve you. We will make your goals our goals at RTR. The brokerage is supposed to serve you, not vice versa. We have no quotas, no top-lister awards, no top sales awards because none of that matters to us. What matters to us is your happiness, your client's happiness, and that we're doing business the right way. Round Table Realty is about keeping it simple. We know we’re not a fit for everyone, but we like to give everyone the same opportunity to join what we believe is a one-of-a-kind brokerage that few others can compare to. If you’re ready to make the switch, reach out today.